Artists have always had a difficult time inside Russia, especially under the Soviets. Shostakovich was an example of one musician who said what he had to in public to survive. 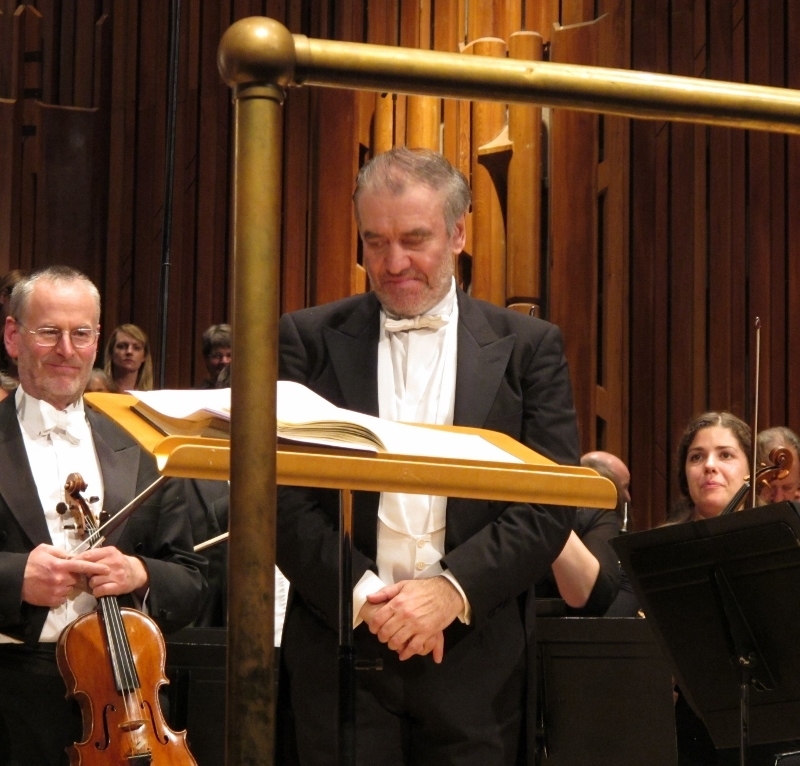 It’s hard to tell if Gergiev was speaking his mind, or if he had other reasons to take the side he did. Many thanks for reading and for your comment! You make a very good point and interesting comparison with Shostakovich. I get the strong sense (from having read many of Gergiev’s incursions into public policy) that Gergiev’s support for Russia’s policy toward Ukraine and Crimea is heartfelt, not merely out of necessity. Note his conducting of a concert in Georgia when the Russian military was in action there. However, as a lifelong supporter of the London Symphony Orchestra and a frequent attendee at Gergiev’s concerts here, I am strongly against any attempts to censor his right to state his political opinions, no matter how much I may disagree with them.